Although it’s already February (don’t ask me how), I’m sure a lot of us are still thinking about our goals for the year and how we can accomplish them. One thing I’ve heard many business owners say is that their goal is to book more clients so they can make more money in 2018. 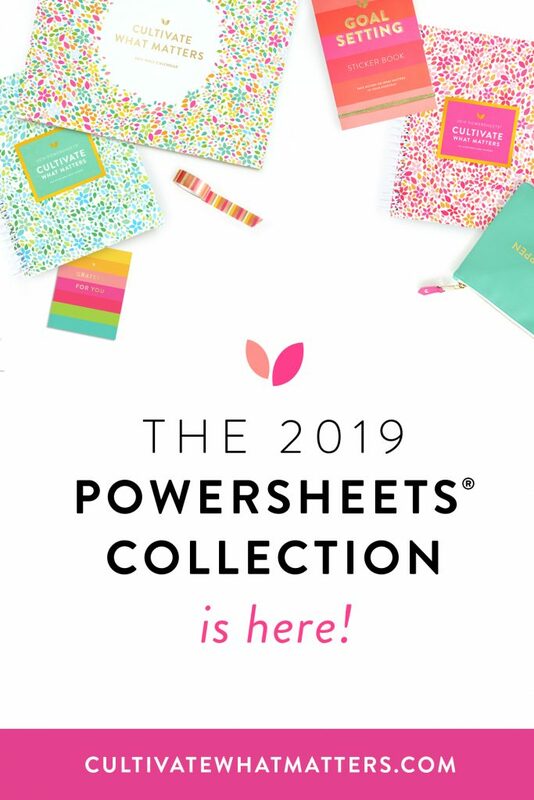 I absolutely love that, and I’ve also been thinking about my financial goals for the year. It’s exciting to think about different marketing techniques and launches you can do throughout the year to help bring in more money. However, have you ever considered that your brand itself could be holding you back from booking the clients you need to increase your bottom line? Typically when business owners aren’t booking clients they look at their marketing techniques, their prices, and their offerings, but most don’t stop to consider that their branding and messaging could be totally off and actually making people turn away instead of inquire. 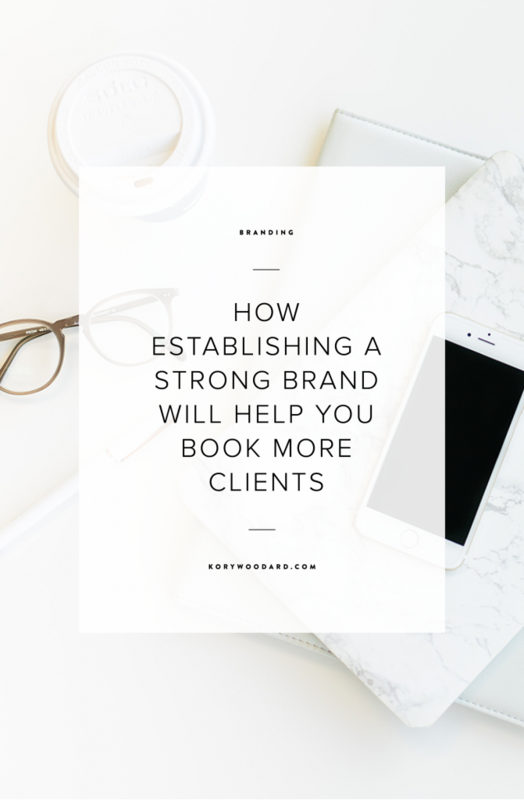 I want to help my fellow lifestyle brands and business owners level up their brands this year so they can reach their revenue goals, so today I’m going to share a little about how establishing a strong brand can help you book more clients! Let’s be honest with each other.. when you’re looking to hire someone and see a disorganized brand (meaning their fonts and colors aren’t cohesive, maybe they keep changing their look every other month, and they aren’t really sure what their why or message is so they try to reach every and all people with their services) are you likely to move forward and inquire with them about their services? Maybe if you’ve heard really great things you’ll give them the benefit of the doubt, but I’m guessing that, like myself, most people would move on to the next brand they’re considering. 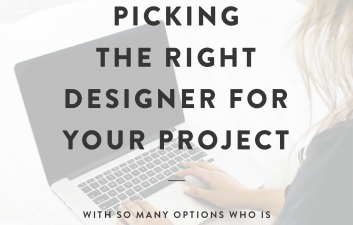 If you’re feeling a little self-conscious about your brand or what I described above sounds like what you’ve got going on, then it’s definitely time to work with a designer. Even if you’re consistently booking clients, having a disheveled look about your brand is only going to go unnoticed for so long. Once you work with a designer, your brand is going to come out on the other end making you look a lot more professional, and this is going to do so much for your bottom line! Not only will looking more like a pro help you start booking more clients, but it (along with some stellar work in whatever your field is) can even give you enough reason to raise your rates. In fact, that might also be one of your goals for this year, and who doesn’t want to make a little more for what they’re already doing? News flash! There are likely thousands upon thousands of business owners online right now. Even if you focus your business on working with only local clients, if you have a lackluster brand, the chances that you’re fading into the background and being lost among the crowd of your competition is very likely. You don’t want your brand to be so mediocre that your potential clients forget who you are just minutes after navigating away from your website. You want your brand to stand out so even if they don’t need your services right this second, they’ll instantly think of you when they’re ready to book your services. This is a pretty big deal, especially right now when visuals (either on Pinterest or Instagram) can really capture someone’s attention and lead them back to your website. When you’re just getting started, there’s nothing wrong with using a pre-made logo or Canva templates for your blog post and social media graphics. 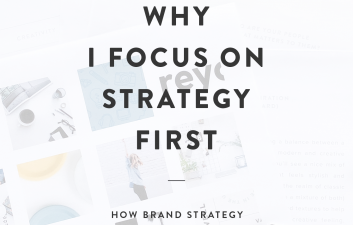 However, once you’ve been in business for a few years, the problem with that is if I’m scrolling through Pinterest and see multiple brands using the same blog post graphic template, all of those brands just blend together. 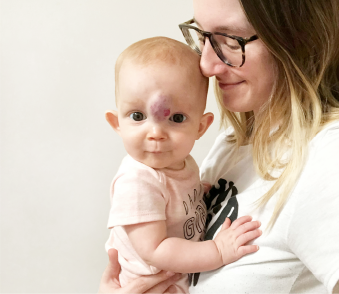 It’s the brands that are doing something totally different that stand out in my mind, and those brands will be the ones I think of when I’m considering a specific topic. Getting custom branding for your business will absolutely help you stand out from the crowd and make your brand the first your potential clients think of (and want to inquire with) when they need your services. Establishing your target market is a really great thing for business owners to do. Heck, that’s why there are so many free resources on doing exactly that. But knowing who your target market is and actually attracting those people are two totally different things. 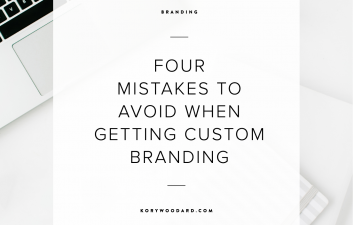 If your branding doesn’t align with the market you want to be working with, you’ll always be left wondering why the people inquiring about your services are way outside of the group of people you want to be working with. Your visual branding and your messaging have to align with your target market for you to book the clients you really want. Let’s take a wedding photographer for example. If she wants to be booking high end clients and maybe even be asked to shoot destination weddings, she doesn’t want her visual brand to have the same graphic and colorful style that a children’s author might use. Even if her messaging is right on point with attracting her target market of high end couples with expensive weddings, her visual branding could totally make them move on to the next wedding professional on their list of recommendations. This is why it’s so important to take all aspects of your brand, including what I like to call the “inside” stuff like your target market, into consideration when developing your brand. These three reasons are why it’s important to consider working with a designer to create a strong, well-rounded brand even if you have several things you’re considering investing in this year. I hear so many people say that money is stopping them from hiring a designer, but consider what working with a designer on your branding could do for your bank account. Establishing a strong brand can (and most definitely will) help you book more clients and make more money. Are you ready to work with a designer to create a more well-rounded brand that helps you stand out and start booking more of the right clients? Then let’s chat, friend! I specialize in crafting strong, stand out branding for my clients that helps them bring in more clients and income, even when they’re used to being just another fish in the sea of online business owners. I’m currently booking new clients, and I’d love to chat about how we can work together to see these results with your business. Get in touch to learn about what I can do for you and your brand!